"Tending to our own lives helps us understand and empathize with our members as they strive toward their own best health. By increasing the number of healthy days and lowering stress in our own population, we can lead by example and create healthier environments for our customers." 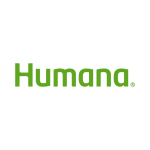 LOUISVILLE, Ky.--(BUSINESS WIRE)--Humana Inc. (NYSE: HUM) has ranked No. 3 on the list of the “Healthiest 100 Workplaces in America,” compiled by Healthiest Employers to honor the companies most successful in achieving well-being through leadership, innovation and engagement. The Healthiest 100 is a national ranking determined by a rigorous methodology and weighted across local and national assessments. Scores are based on population health outcomes and six values: vision, culture/engagement, learning, expertise, metrics and technology. By honoring organizations that proactively help their employees improve their health, the awards highlight best practices and provide valuable insight into managing population health. Humana takes a broad view of well-being, one that encompasses multiple aspects of health but also employees’ sense of purpose, belonging, and security. This effort to improve the “whole-person” has measurably improved employees’ physical and emotional resilience, as evidenced through more healthy days and less stress. Goals are set for improvement for the company and its teams, and outcomes studied and celebrated. It’s a collective journey, and employees challenge and encourage one another. Well-being has become ingrained in the culture and is the No.1 topic on Humana’s internal social media channels. Employees engage in a variety of experiences for their well-being, including the annual 100 Day Dash. More than a step challenge, the Dash is a fun competition that’s become a cultural rallying cry. In 2017, more than 23,000 Dashers logged 8.3 million miles of steps – enough to circle Earth over 330 times. Humana employees also enjoy benefits like flexible work arrangements, volunteer time off, network resource groups, and financial counseling. Humana’s health and wellness rewards program, Go365, offers personalized activities, tracking, support and rewards to encourage healthier lifestyles. The effects on well-being have been impressive. Humana’s employee population has seen an improvement in mental and physical health as measured by the U.S. Centers for Disease Control and Prevention’s (CDC) Healthy Days. The number of unhealthy days in a given 30-day period went from 5.6 in 2014 to 5.2 in 2016. Employees with Humana since 2012 have fewer health risks on average than three years ago, with 7 out of 10 people either sustaining or improving their health risk profile. The percentage of employees who had elevated blood pressure declined by 33 percent from 2012 to 2016. In addition, reported levels of elevated stress declined approximately 10 percent from 2015 to 2016, indicating increased resiliency in the employee population. Humana has seen world-class employee engagement levels -- in the top 10th percentile globally -- for the past five years. Each of those years, a top driver most correlated with engagement has been the company’s commitment to employees’ well-being. And approximately 9 out of 10 employees say Humana is committed to creating a work environment that contributes to their health and well-being. Humana is committed to the health and well-being of all the communities it serves. The company’s Bold Goal is to make the communities it serves 20 percent healthier by 2020 by making it easy for people to achieve their best health. Humana employees had an even more ambitious goal, aiming to meet that metric by the end of 2017, and they’re on track to do so. This is the second such award in a week for Humana. The company earned Gold status in the American Heart Association’s Workplace Health Achievement Index , placing the company’s comprehensive workplace health efforts among the best in the nation. 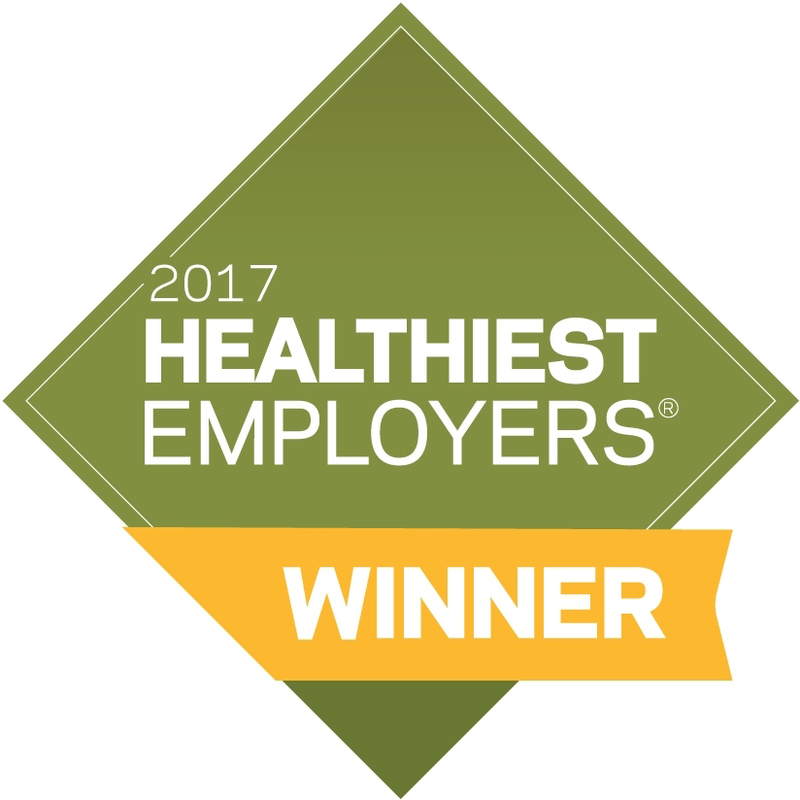 Healthiest Employers is an innovative recognition and awards program that honors organizations that proactively shape the health of their employees. To date, Healthiest Employer has served as a resource to over 8,000 U.S. employers that represent 60 million employees, and offers Springbuk health analytics. Learn more at www.HealthiestEmployers.com and www.Springbuk.com.